Every traveler knows so well that a successful vacation starts with proper planning. Vacation planning involves a comparison of all available options that can work to your advantage. That includes finding and choosing the best all-inclusive resorts. Unless you are a local, who might be living in Amaia Scapes San Pablo, finding excellent resorts in Laguna can be challenging for tourists. Below, we list down the best all-inclusive resorts in San Pablo, Laguna, so you can save more time enjoying your stay at any of these resorts. 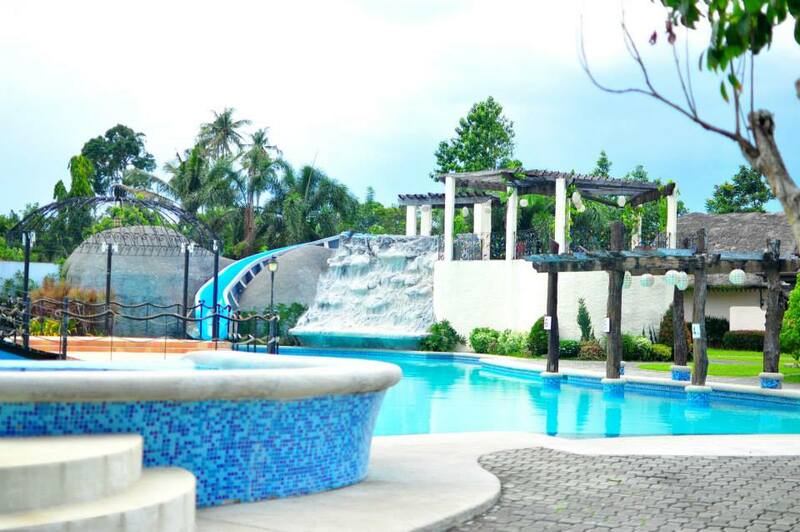 If you are bombarded with the city’s hustles, head to Maria Paz Royale Garden Resort. There’s nothing more satisfying than spending quality time relaxing in a peaceful and nature-friendly place. The whole resort is well landscaped with tropical plants and different varieties of palm trees. Your family and friends will enjoy a good swim. Adults can swim in a 5.5-foot pool with 20 feet slide and a 3.5-foot kiddie pool with slides. Maria Paz Royale Garden Resort is also equipped with three different function halls (Mediterranean-inspired, Hawaiian-inspired, and classroom or banquet style) where most guests hold their team buildings, birthdays, weddings, and other events and celebrations. 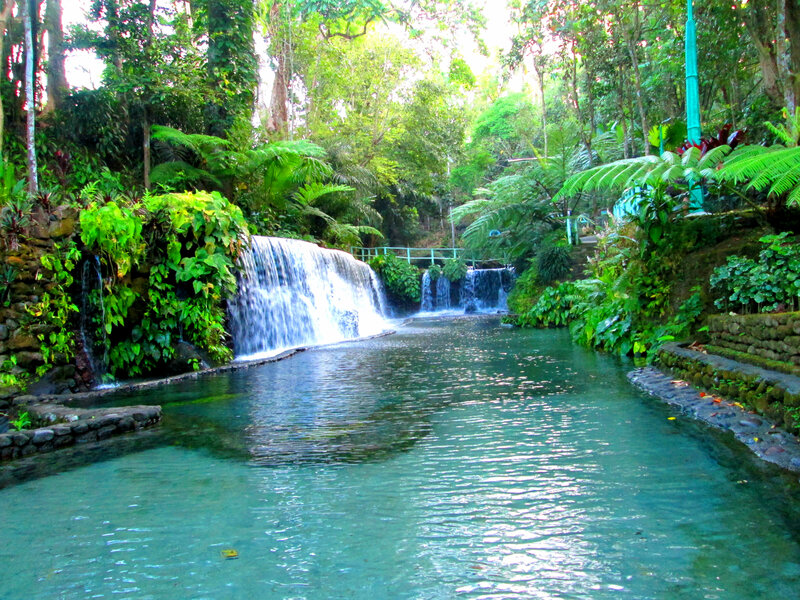 Environmentalist or not, you will love to explore Bato Springs Resort. It is a perfect place to relax and be closer to Mother Nature as you can watch different kinds of butterflies, dragonflies, and birds fly. Wildflowers and century-old trees surround the resort. You can expect a clear river directly coming from Mount Banahaw. There are two man-made falls which are channeled into a large swimming pool and streams around it, too. Bato Springs Resort is a Filipino-themed resort. In here, you can experience sleeping in nipa huts, with traditional tables, chairs, dirty kitchen, and a grill. Of course, the resort also has air-conditioned rooms but most guests prefer availing the nipa huts since the resort’s temperature is naturally cool and breezy. Just like how Filipinos enjoy their time, the resort also offers videoke where you can sing your hearts out. If you are planning to go on a family trip, you should check Sanctuario de San Pablo. It is a five-star resort that offers high-class Hobbit-inspired rooms, a huge pool with a slide, a kiddie pool, jacuzzi, a dining pavilion, a spa, and a playground. The resort is suitable when you want to experience a classy vacation. Well, think about the resorts in Bali, Indonesia. If not for a relaxing vacation, Sanctuario de San Pablo is also perfect for birthdays, weddings, team buildings, and any other events. Although the resort is also known as the “Hidden Sanctuary,” it is still accessible for guests who want to visit since it is located along the highway. Finding resorts is not as hard as you think it is. All you need is a list of the names of the best resorts there is around the area like the above, and you’re good to go. Of course, it’s always an advantage to choose an all-inclusive resort since you don’t have to worry about anything else.